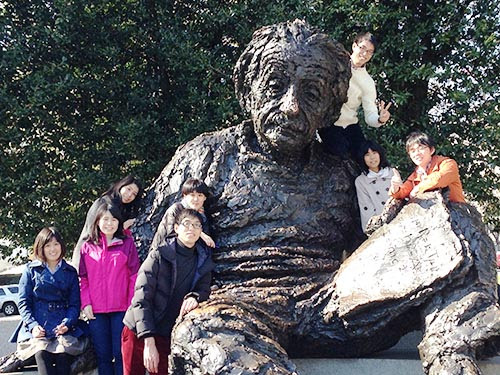 Ten Japanese undergraduate students majoring in science & engineering participated in the 2016 TOMODACHI STEM @ Rice University Program in Houston, Texas and Washington, D.C. from February 21-March 26. During this five-week research internship program, the participants gained real world experience and had opportunities to collaborate with American undergraduate students. 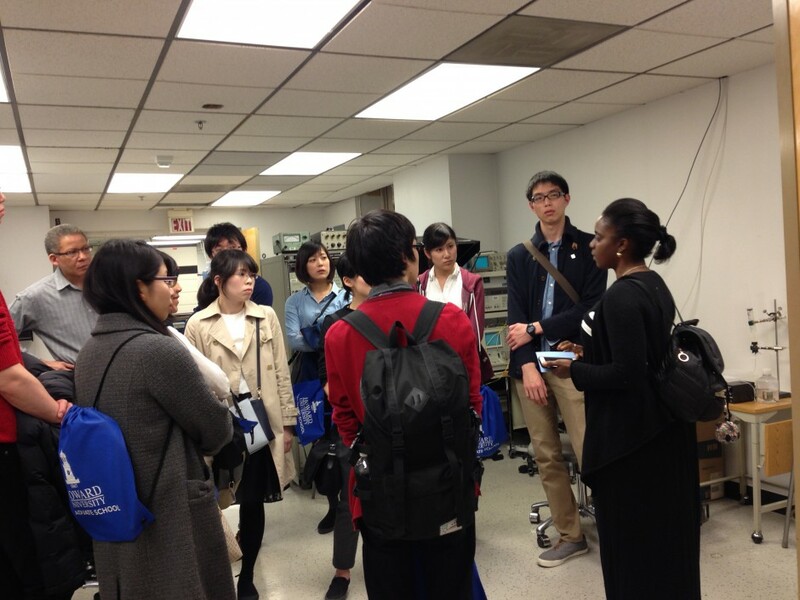 Each of the Japanese student participants were placed into a Rice University research lab where they worked on a research project under the advisement of an American professor and graduate student mentor. They also participated in weekly English language classes and several U.S. graduate level seminars, and had the opportunity to network with Rice University students interested in cultural exchanges. In addition, they had excursions to the Johnson Space Center (NASA) and attended The Houston Livestock Show and Rodeo, the world’s largest livestock show and rodeo, with TOMODACHI alumni from the TOMODACHI-Mitsui & Co. Leadership Program and TOMODACHI Sumitomo Scholars Program. After spending four weeks at Rice University laboratories in Houston, the participants visited Washington, D.C. for a one-week Science & Technology Policy Study Tour. The students met with individuals from the Japan Society for the Promotion of Science, the George Washington University Center for International Science & Technology Policy, and the National Science Foundation. 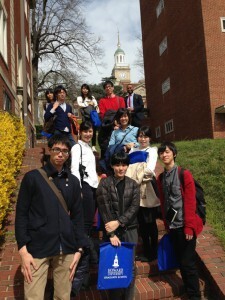 Howard University also hosted them for a day-long visit. The highlight of the week was a joint one-day program hosted by the TOMODACHI MetLife Women’s Leadership Program, which also welcomed the TOMODACHI Sumitomo Scholars. The students returned to Japan on March 26, and will be sharing what they learned about science and engineering research with their peers.